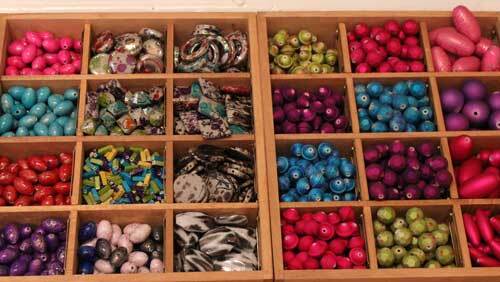 We are Ann and Paul, and we've just opened a bead and jewellery-making supplies shop in Weston-super-Mare. 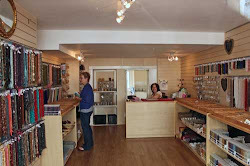 The shop is gradually filling up with both stock and customers, and it looks like we're going to be around for a while. Do pop in if you're around this area, we'd love to see you. And even more, we'd love your feedback about what we need to stock and what we need to do to make it a success for you (because to be quite honest there is an awful lot of guesswork has gone into it so far). 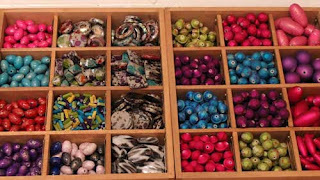 Scrumpybeads Limited is company number 7940855 registered in England and Wales - registered office address 10 St James Street Weston-super-Mare BS23 1SS. Visited your shop last Thursday and brought a few beads, great shop and brilliant beads will be back again. 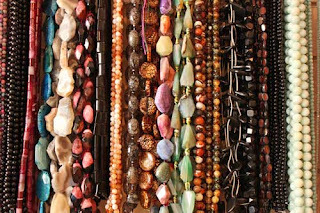 I make tatted Jewellery so not all the beads shapes I can use but what I have seen so far gets my mojo working in over drive. Sorry we missed your comment for so long (and thanks so much for leaving it, I think it is the first one we had). 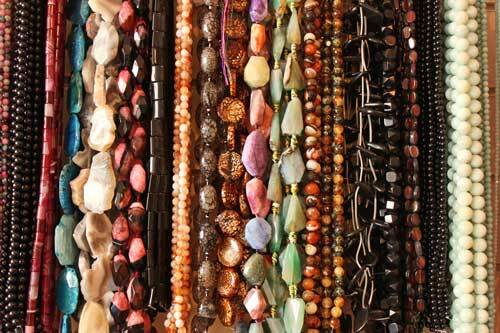 I kind of forgot the blog for a while with everything going on in the shop. Glad you liked us - looking forward to seeing you again. 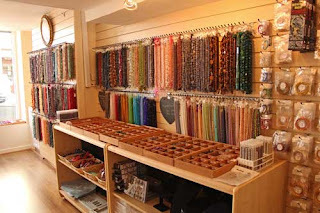 love the shop nice and sweet lots of colours,shapes and sizes and nice people there it was really beautiful. 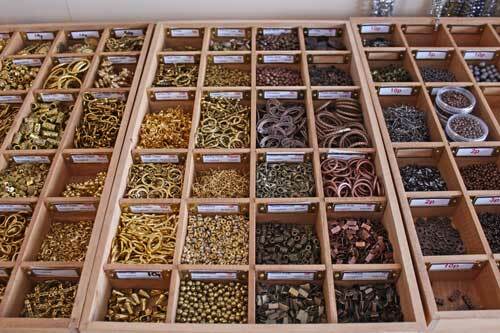 amazing shop sells everything you need to make beautiful jewellery!! My daughter will love it. I don't think we'll be vanishing anytime soon. Do come back! But judging by your reaction first time you found us, maybe some deep-breathing exercises would be in order before you actually walk through the door?! 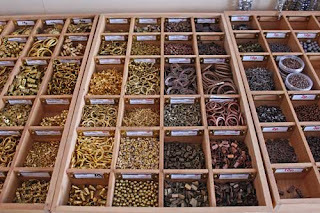 I visited your shop last week, and I was really impressed. Thank you Paul, for taking the time to talk to me about your business, and for your honesty. I am looking forward to visiting you again in the future. It was really nice to meet you. Hope it works out your end. Do feel free to pop in again.